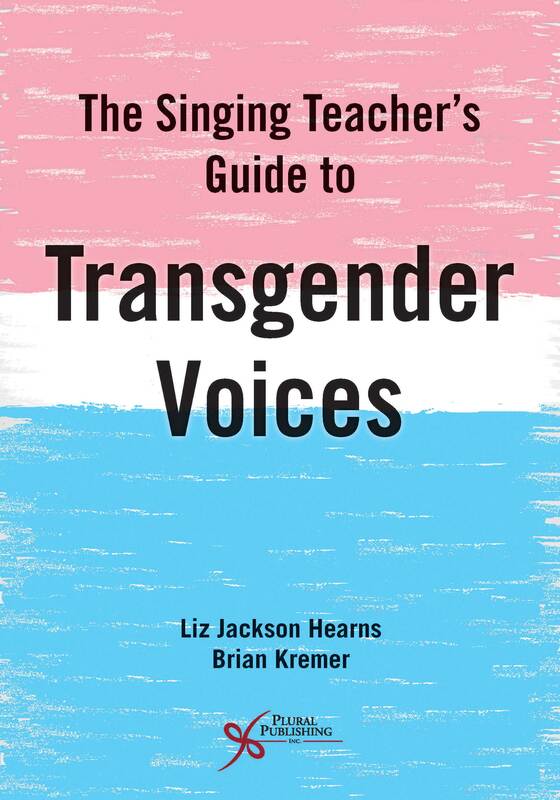 The Singing Teacher's Guide to Transgender Voices is the first comprehensive resource developed for training transgender and nonbinary singers. 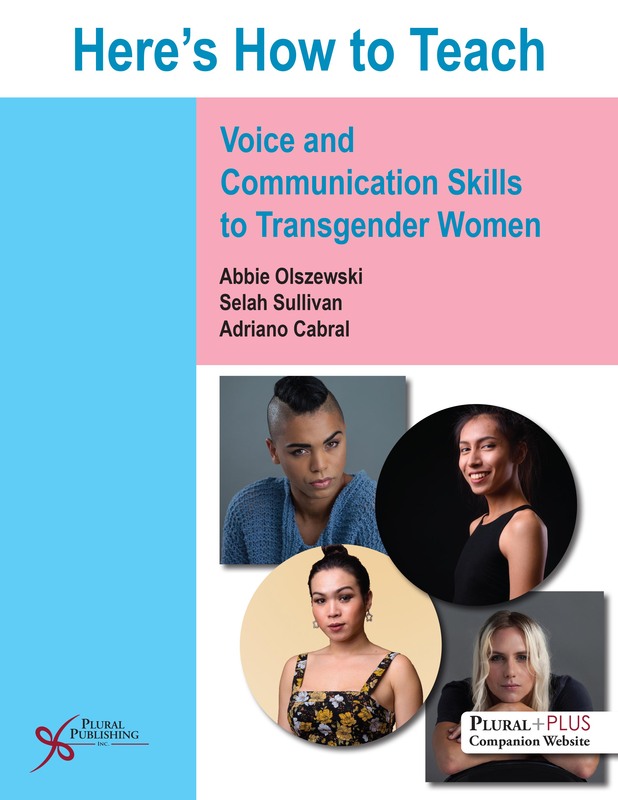 This text aids in the development of voice pedagogy tailored to the needs of transgender singers, informed by cultural competence, and bolstered by personal narratives of trans and nonbinary singing students. The singing life of a transgender or nonbinary student can be overwhelmingly stressful. Because many of the current systems in place for singing education are so firmly anchored in gender binary systems, transgender and gender nonconforming singers are often forced into groups with which they feel they don't belong. 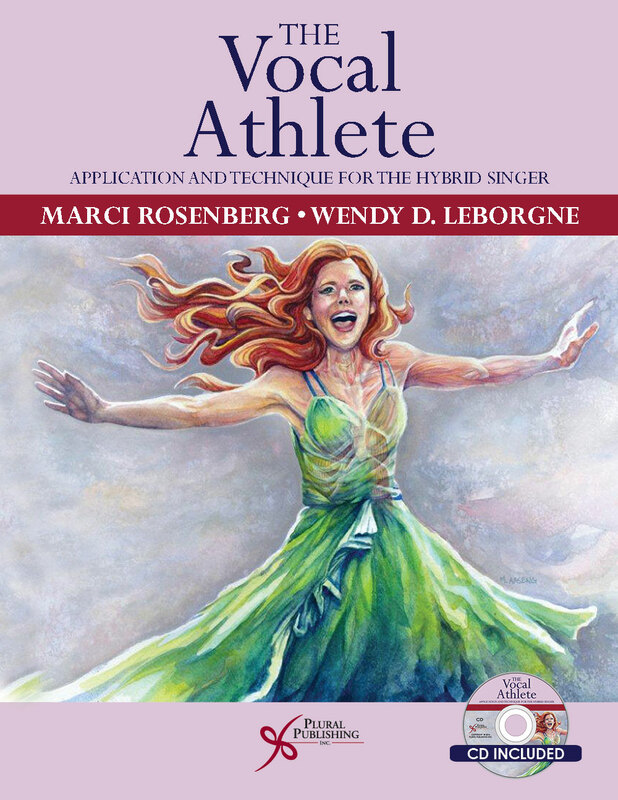 Singers in transition are often afraid to reach out for help because the likelihood of finding a voice teacher who is competent in navigating the social, emotional, physical, and physiological challenges of transition is minimal at best. 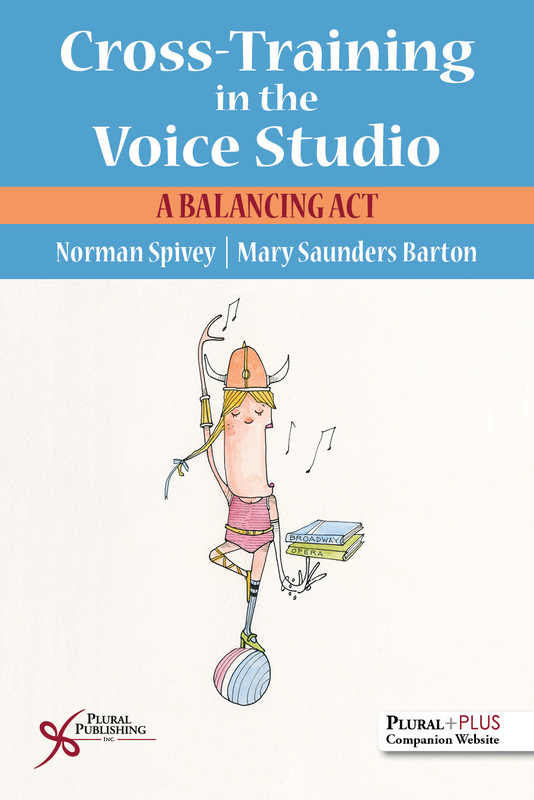 This text equips teachers with a sympathetic perspective on these unique struggles and with the knowledge and resources needed to guide students to a healthy, joyful, and safe singing life. 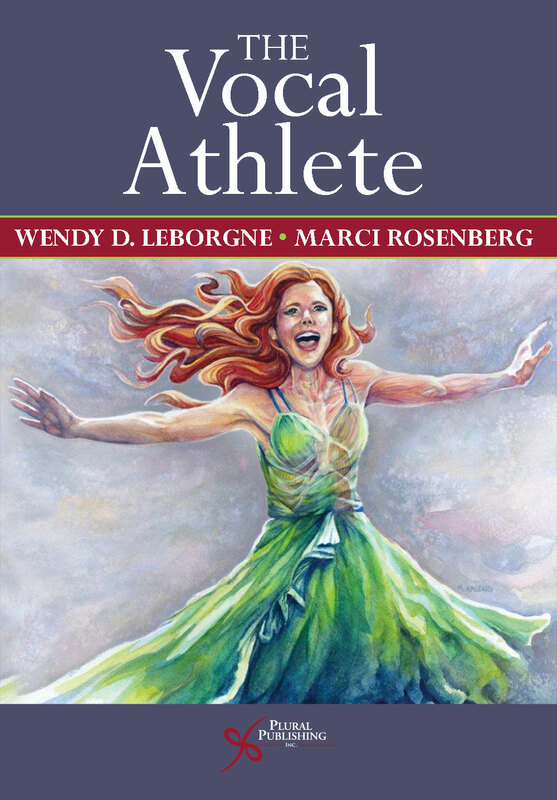 It challenges professional and academic communities to understand the needs of transgender singers and provide evidence-based voice education and real-world opportunities that are authentic and genuine. The Singing Teacher's Guide to Transgender Voices is the first book of its kind to provide thorough, organized information on the training of trans singers for educators in both the academic and independent teaching realms. Liz Jackson Hearns, MM (she/her/they/them) is the owner of The Voice Lab, Inc. in Chicago; Co-Founder of Resonate, Chicago's all-trans chorus; and a voice instructor specializing in trans voice. 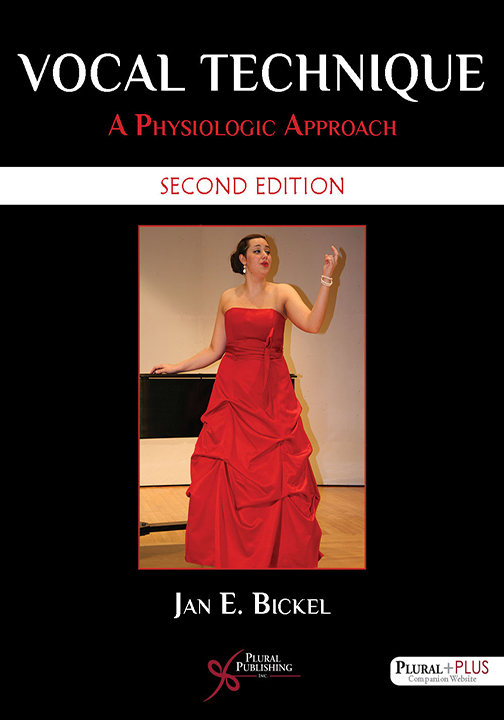 Singers and voice users from all environments seek out Liz's teaching to illuminate traditional pedagogy with new scientific discoveries and methods in a joyful and creative atmosphere. Liz has been working with transgender and gender nonconforming clients since 2014, helping develop a natural, authentic voice. She also trains fellow voice teachers in cultural and pedagogical competency to work with trans/gnc singers. 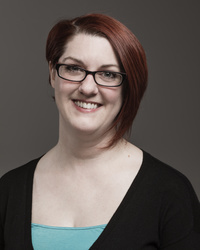 Liz has a bachelor’s degree from the College of Idaho and a Master's Degree from North Park University, and attended the Summer Vocology Institute at the University of Utah. Details: 151 pages, B&W, Softcover, 6" x 9"
Details: 248 pages, B&W, Softcover, 8.5" x 11"
Details: 144 pages, B&W, Spiral Bound + CD, 8.5" x 11"